If you’re concerned about paying for your children’s college, then there is no better professional to discuss your financial concerns than a Certified College Funding Specialist. CCFS® designees are some of the nation's Certified Financial Planners, CPAs, Wealth & Retirement Planners, and other licensed financial professionals. CCFS® designees are the only advisors qualified to give advice on the financial aspects of paying for college, and that’s why you can save 15-30% of your overall cost of college working with one. High school counselors, college counselors, and the vast resources available online help with the general issues of preparing for college, such as admissions, ACT/SAT prep, and college selection. 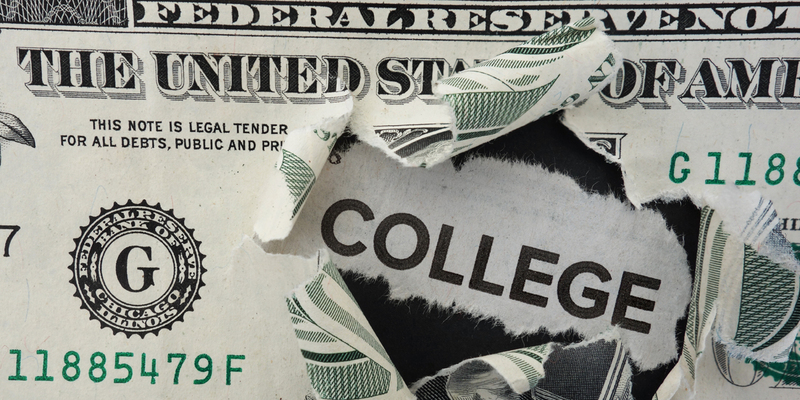 A CCFS® (Certified College Funding Specialist), though, is the only resource qualified to share prudent tax, financial, cash flow, and lending advice that helps families lower the costs of college and pay the tuition bill. Each CCFS® is required to adhere to the highest standards of professional competence, ethical standards, and continuous professional education in the college financial planning field. They are qualified and committed to making financial recommendations in your best interest. Financial planning can seem intimidating, but it doesn’t have to be. 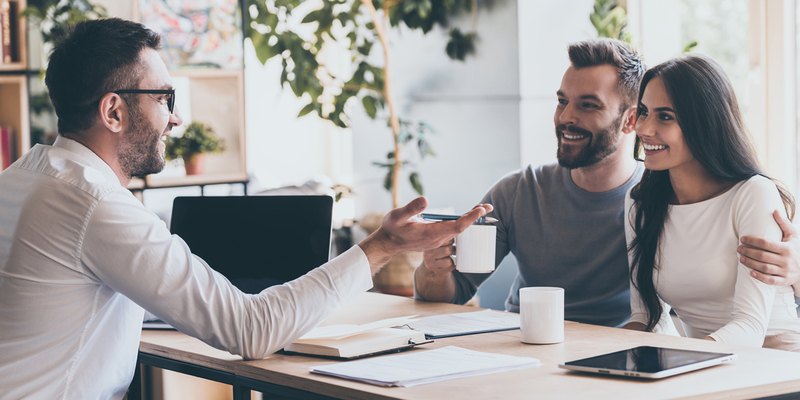 Here are some tips to help you make the most of your first meeting with a CCFS®. Take time to gather relevant documents together before your first meeting, so it goes smoothly. Recognizing your goals will help you communicate with your CCFS® better so they can make a detailed plan to get to those goals. Your CCFS® will probably offer you do something you hadn’t thought of before. It’s best to be open to new options financially to maximize your savings. Your CCFS® will be with you every step of the way to help you with your questions. CCFS® know life can have surprises and help you adjust your financial plans quickly no matter what life throws at you.